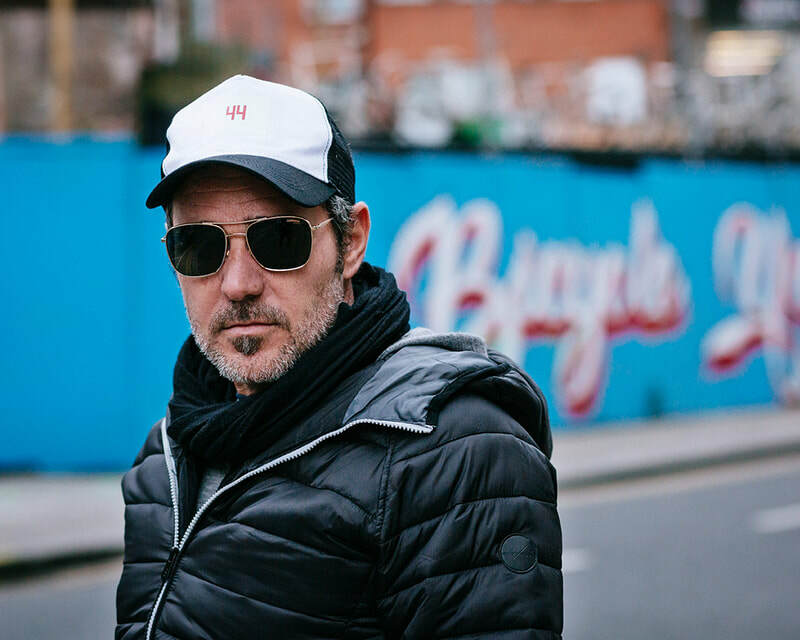 I'm Patricio, a photographer and workshop facilitator with more than 20 years experience as a commercial photographer. I'm really passionate about photography and I love to shoot and talk and teach about it. I run my own studio on Capel St. and I'm an invited workshop facilitator at Trinity College. I've designed this workshop for people looking for a better understanding of photography, their camera and how to use their camera in manual mode. This is a beginners workshop. If you are interested in photography and you have a camera (DSLRs, mirrorless or bridge) and you want to learn how to use it in MANUAL then YES, this is for you! 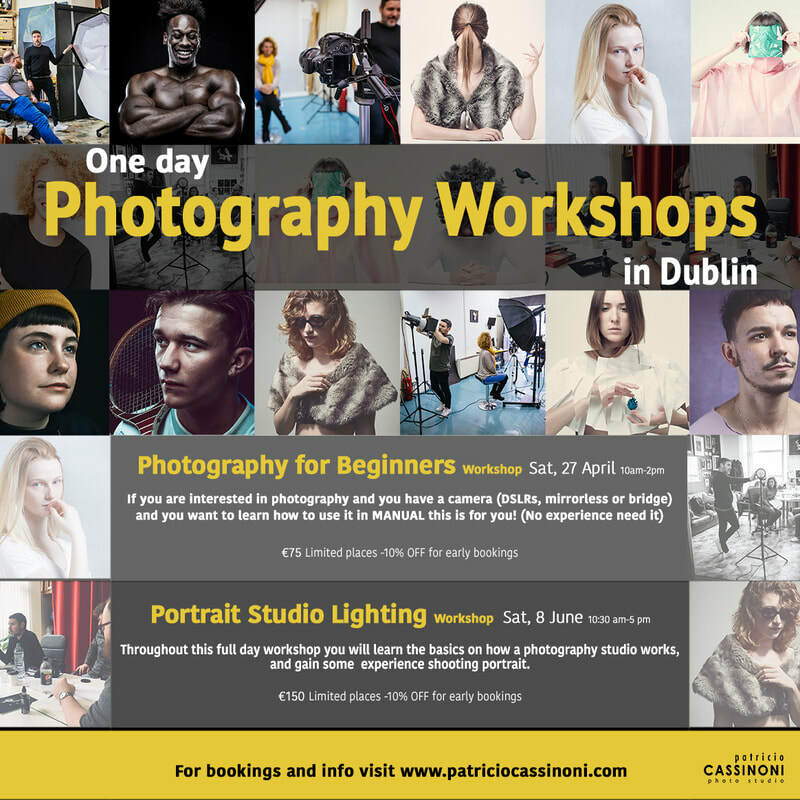 Join me in my photography studio on Capel St. Dublin for this hands-on workshop to gain a strong understanding of the essentials of photography and how to get great results. Not only will you become more efficient and comfortable using your camera, but you’ll be able to have a lot more fun creatively as well by making use of your camera’s full potential. This workshop will include some camera theory paired with the opportunity to apply what you have learned with small projects to practice on. 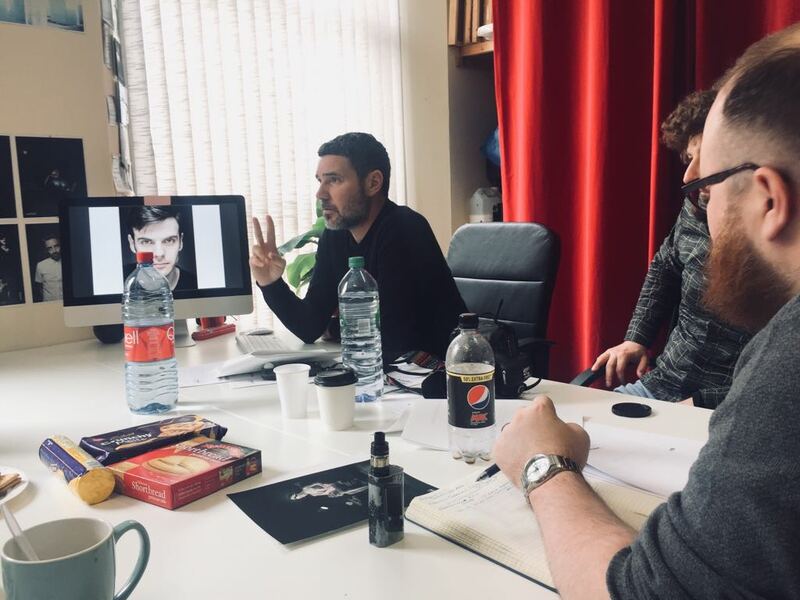 As part of the workshop we'll head out and move around the studio’s neighbourhood for an hour to do some photos outside (wear comfortable clothes). By the end of this workshop you will an understanding of how to get your camera to do what you want it to do, and to make more creative choices with your photography. This is the end of Auto mode! 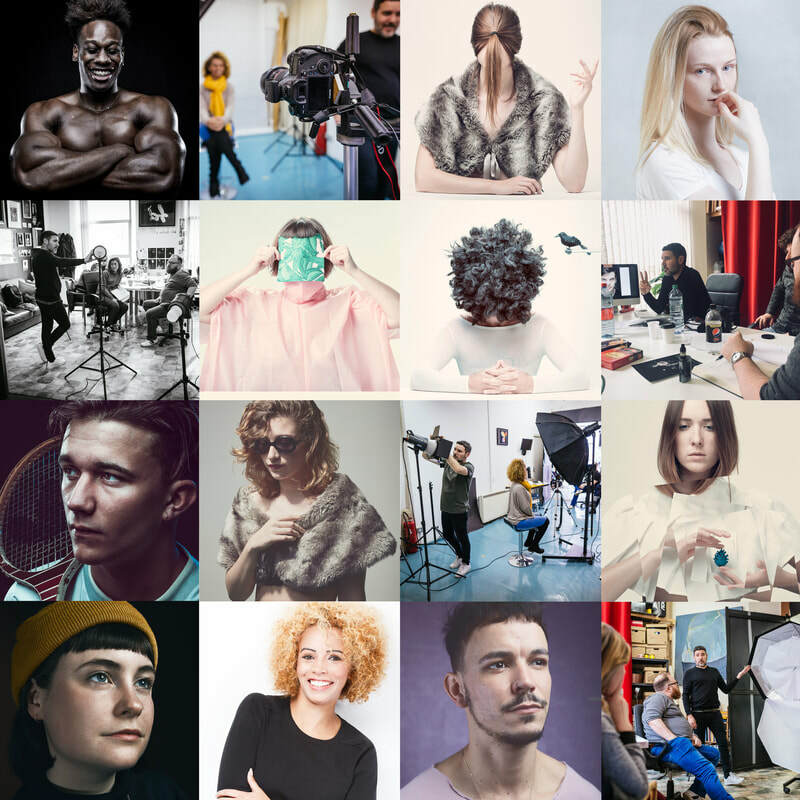 This course takes place in a photography studio on Capel St. Dublin 1, ideal for portraits, equipped with all the studio lights, modifiers and backgrounds needed for this practice. 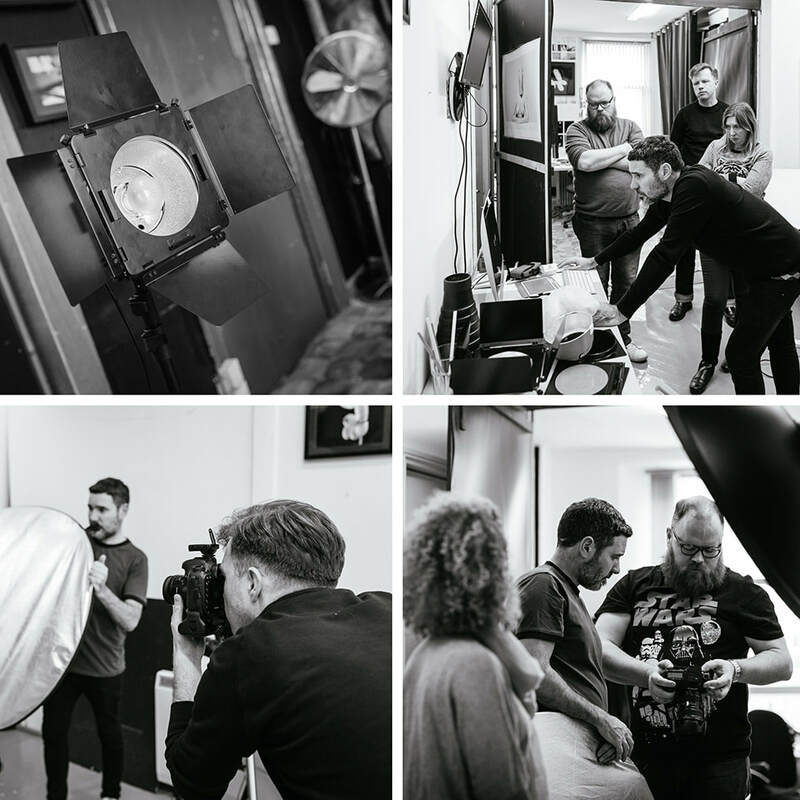 The goal of the course is to give you the basic knowledge and the practice on how the camera work and to give you the confidence to use your camera in manual mode. Because the places are limited to a very small number of participants, in order to secure a place we advise that you book well in advance as places are heavily oversubscribed. Places are booked only on receipt of full course fee which is non refundable. 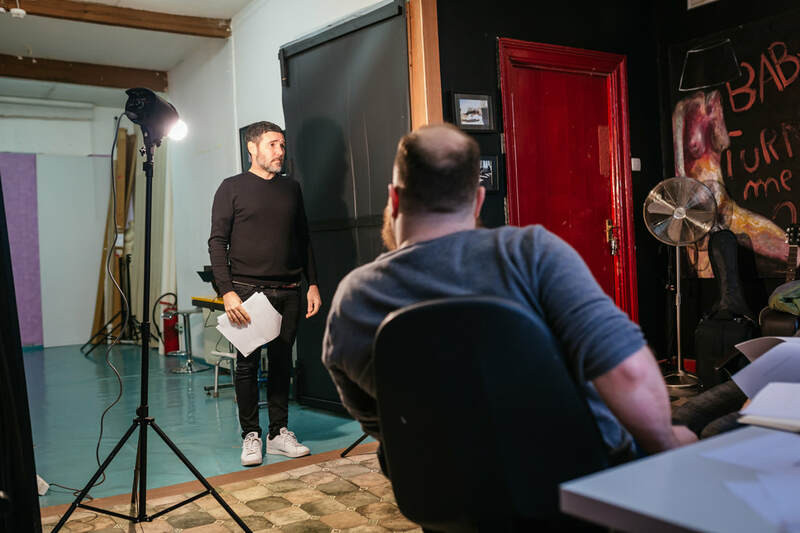 Patricio Cassinoni Photo Studio does not accept responsibility for injury to individuals or any loss or damages to property or personal possessions. This does not affect your statutory rights.